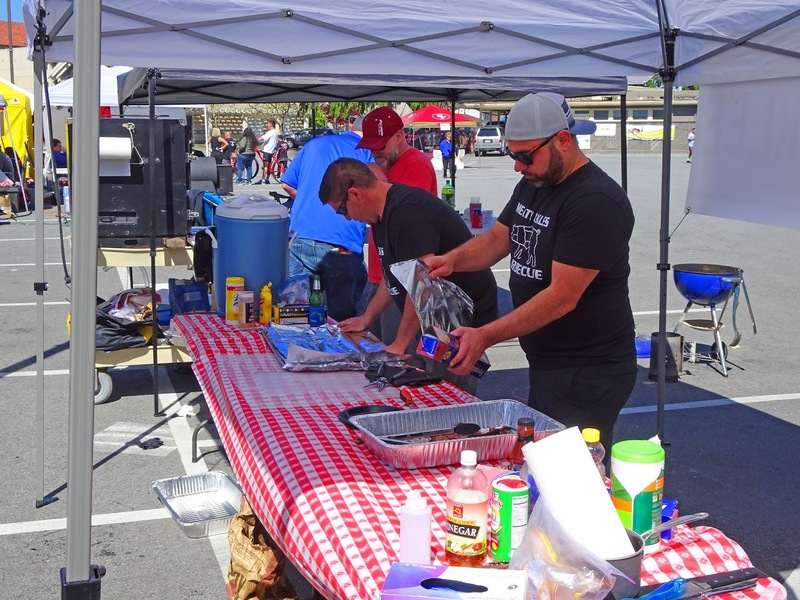 Devine intervention may have played a part in today’s bbq competition at the St. Pius Church in Redwood City California. 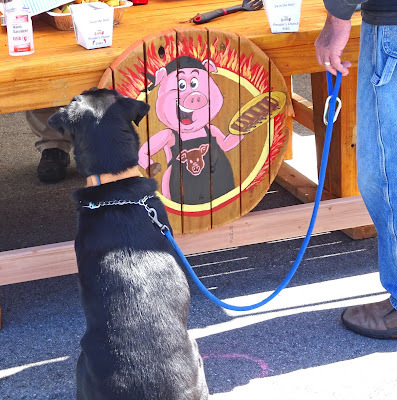 It was only last year when buckets of rain poured down on the Hog n’ Heat competition but today we have beautiful spring weather. 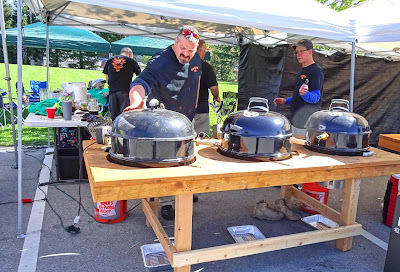 It was a gorgeous day for a rib and chili competition. Yours truly was present and would love to share some images with you. Today’s competition brought out 36 local backyard and ‘Pro’ competitors. 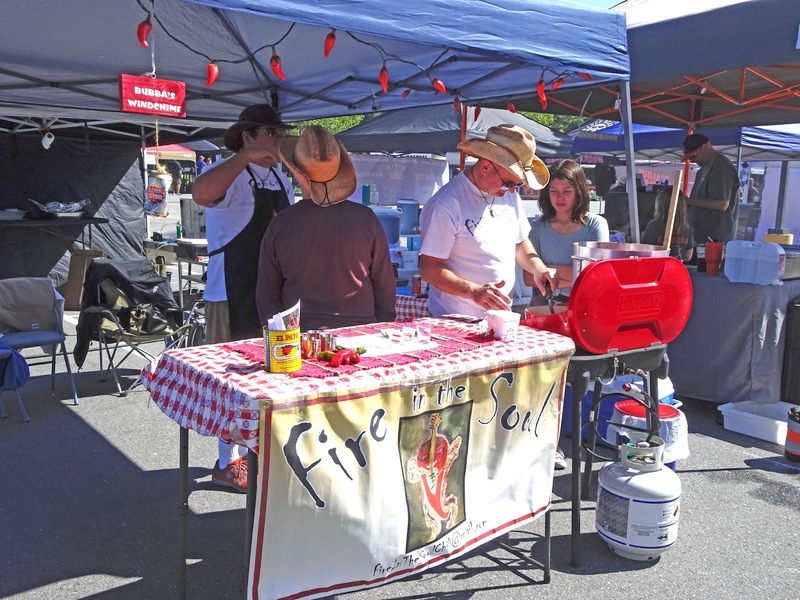 Twelve of these competitors entered their special and unique chili recipes to be judged. The event was held on the school grounds of the church. 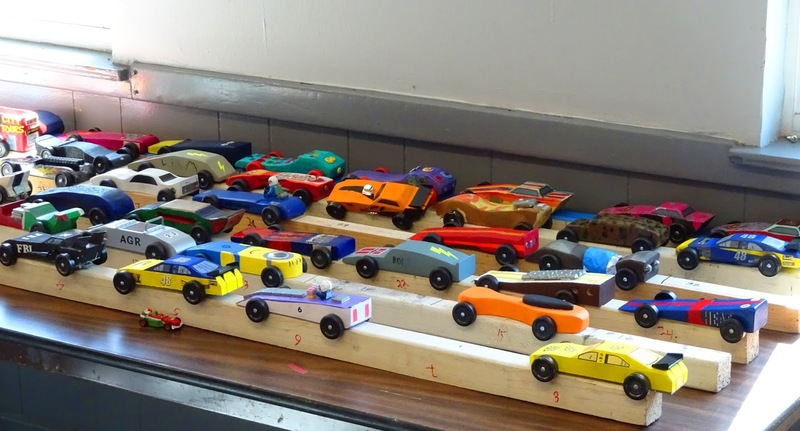 There also happened to be an old fashioned soap box derby that was a lot of fun for these young competitors. It was actually a lot of fun for this old boy scout too. We arrived to the cooking arena and spotted some familiar faces. The aroma of smoking ribs permeated our senses. It only whetted our appetite for our judging duties to come. 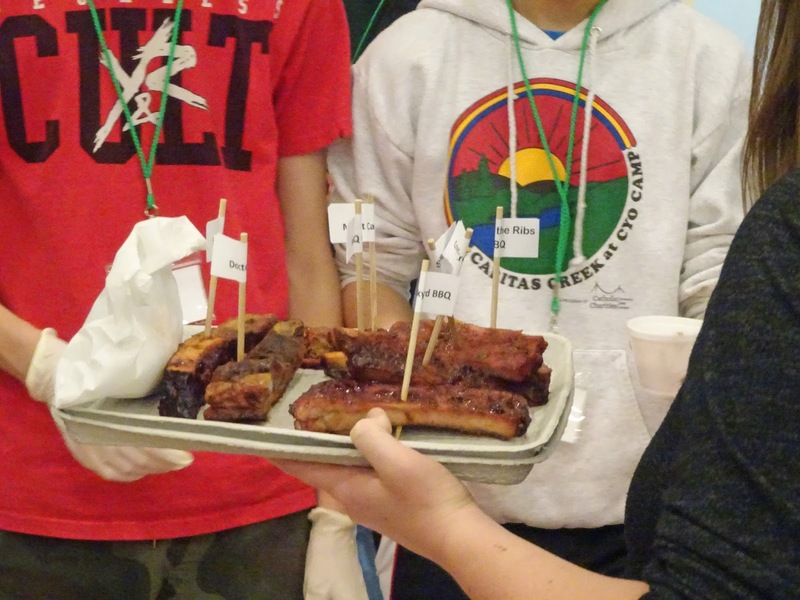 The public was invited to purchase competition style ribs in the cafeteria. The ribs were priced at two dollars a bone. They had a fun and unique way of serving these ribs. You would purchase food tickets and exchange them for the team ribs of your choice. Each bbq competition team had a dedicated area marked by a sign. When you received your rib it had a little flag inserted telling you the team name. This was a wonderful and fun way to get your rib on. Competition chili and cornbread were available too. This bbq sauce by Mayhem Mikes caught my eye for its fun name. The atmosphere was jovial. There was a V.I.P. tent that was occupied by a fund raising raffle winner. 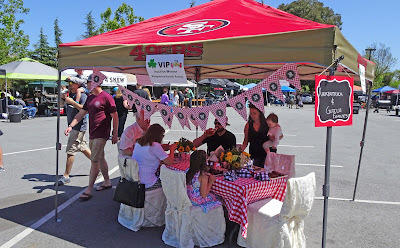 I am not sure about their team logoed tent being winners but our location was in 49er territory. 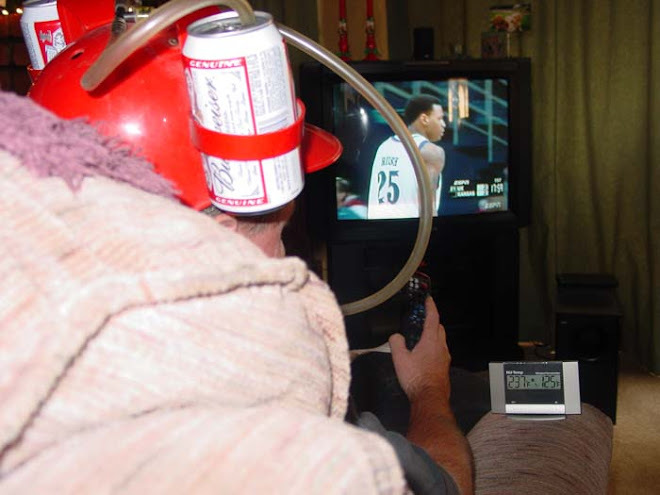 (Oakland Raider Fan). Beer and wine was available for purchase if you desired. It was great to enjoy this bbq and chili filled day. We did leave before the award ceremony so we do not know the winners. Everybody was a winner today. I will update when the information becomes available. In closing I would like to leave you with some inspiring words. 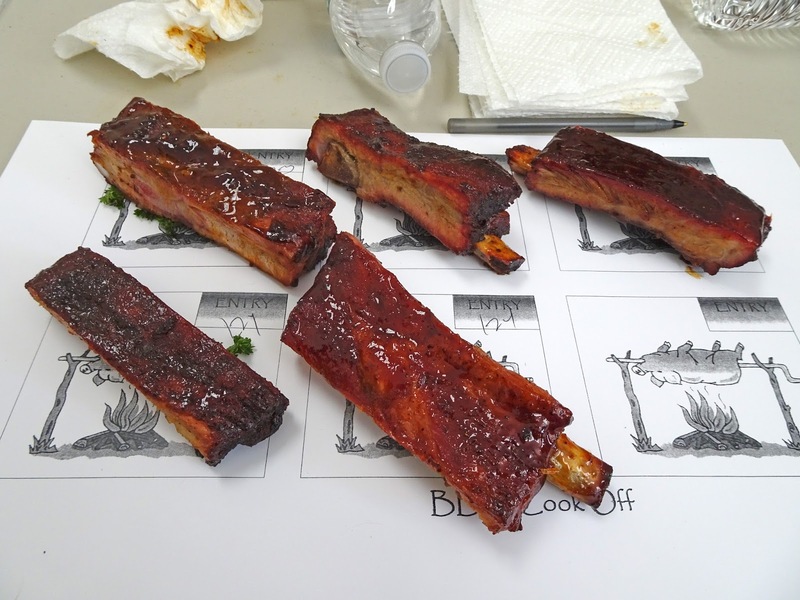 Judging competition ribs is a hard job to do. 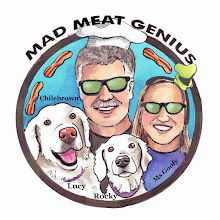 It takes discipline, fortitude and drive to sample & score some of the best bbq in the nation. We make the commitment and sacrifice so that truth, justice, excellence in Barbeque and the American Way of Life may be strengthened and preserved forever. How was the Chili judging? In years past it was fantastic! Wish I could have gone with you and Peggy! Big Dude, I have to admit it is my pleasure. Scott Simpson, There were 12 entries. One had a chocolate/mole type flavor that was very good. Unfortunately it is not a traditional red chili we were looking for. I find chili to be harder to judge than bbq. 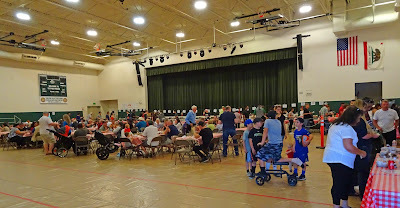 This chili contest was probably easier to judge than a true ICS contest because there was such a wide range of flavors and styles. In an ICS contest everything strives to be exactly the same. I am still burping chili.